This product is expected to ship on Wednesday, April 24 if you place your order within the next 6 hours and 46 minutes. 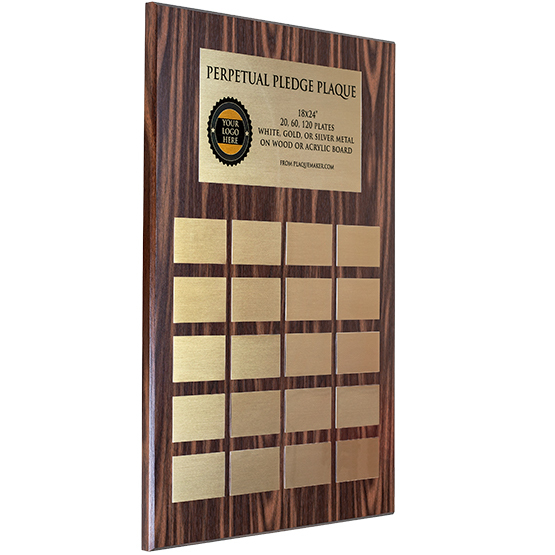 Create personalized pledge perpetual plaques at PlaqueMaker. 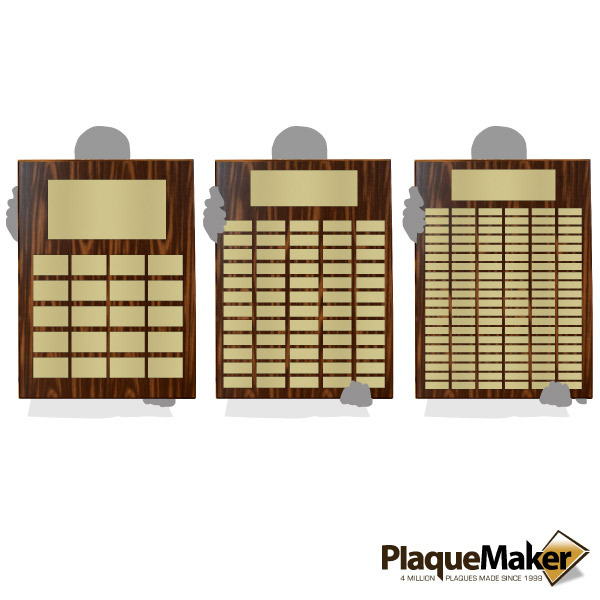 Personalized perpetual plaques recognize donors, sponsors, pledges, or achievements. 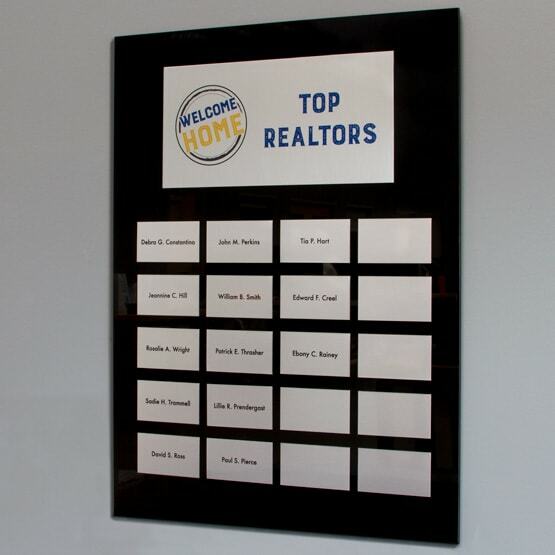 We can create a custom perpetual plaque to fit your needs. For a custom number of plates, please email us at neworder@plaquemaker.com with your information. Overall Size: 18 x 24"
Plaque came exactly as desired and was delivered at a very reasonable price on time. Recipients were very surprised and touched by the gesture. Great JOB! Great Plaque! Will be used annually!